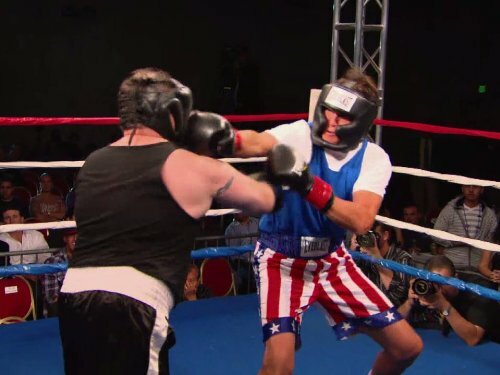 "Keeping Up with the Kardashians" Body Blows (TV Episode 2010) Storyline : The Kardashian clan heads into the boxing ring! Bruce and Kris are deeply disappointed when all of the girls back out of attending an important charity event. Meanwhile, Kourtney gets a reality check when she and Scott baby-sit for three kids and she starts to question her ability to be a good mother. Written by Anonymous .